EDINBURGH cocktail bar Panda & Sons is set to take part in the ‘longest shift’ with bars across the globe for Disaronno Day. The celebration of the Italian liqueur brand on April 19 will see Panda & Sons link up with bars in a variety of locations – from Shanghai to New York – to host a 24-hour bar shift that will see a glass of Disaronno raised by bartenders and drinkers at 7.30pm in every time zone. 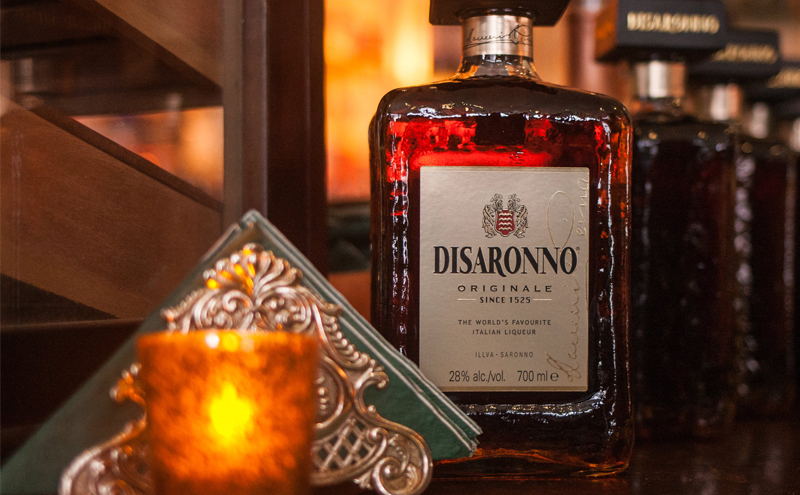 At the Panda & Sons event, Disaronno brand ambassadors will be on hand with various cocktails, including the Kernel Mustard, which contains red wine and mustard liqueur.